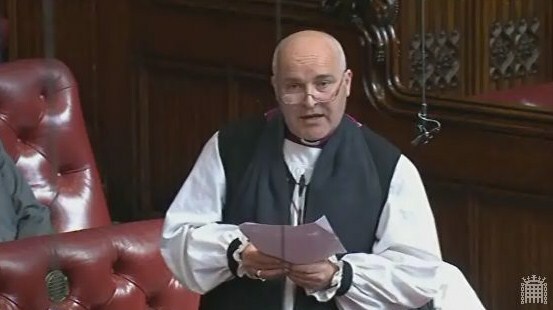 The Lord Bishop of Chelmsford: My Lords, I, too, should like to make reference to the Low commission. The church, faith communities and charities are all too keenly aware of the impacts of some of the cuts in legal aid on the poorest communities in our country. Sometimes a professional lawyer is needed. Would the Minister still regard the proposals of the Low commission for a nationally resourced strategy to provide support and legal advice as an important priority? Lord Faulks: My Lords, as I said in response to the debate, it was a valuable contribution. The LASPO reforms were implemented only in April 2013; it is relatively early days. We are considering carefully the effects of these reforms. We have not ruled out the possibility of further changes but, at the moment, the various steps we are taking are helping to ensure that those who need representation are receiving it.